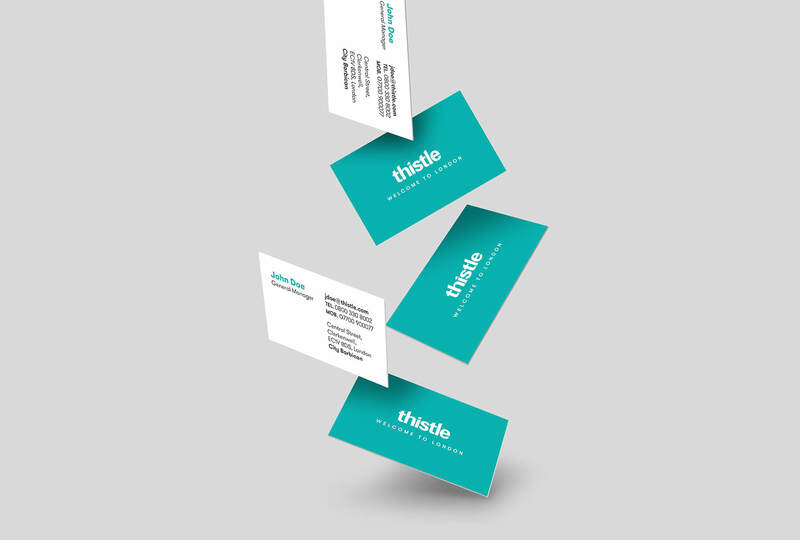 Thistle Hotels challenged us to help refresh their brand to align with the changes that have taken place within the company over the last few years. 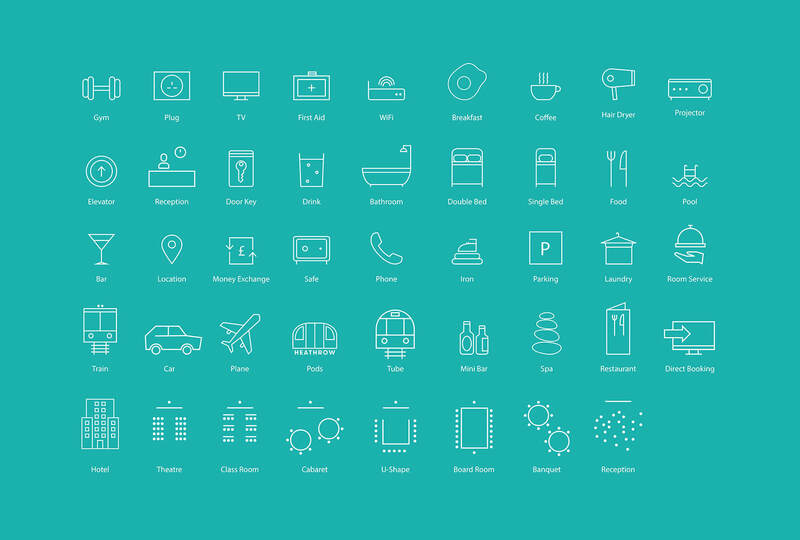 Becoming a more centralised London based hotel chain that gives the traditional 5* hotel services without the price tag in a modern and contemporary and way. Championing the ideals that when you stay with Thistle its your home from home in a city that often feels just so overwhelming. 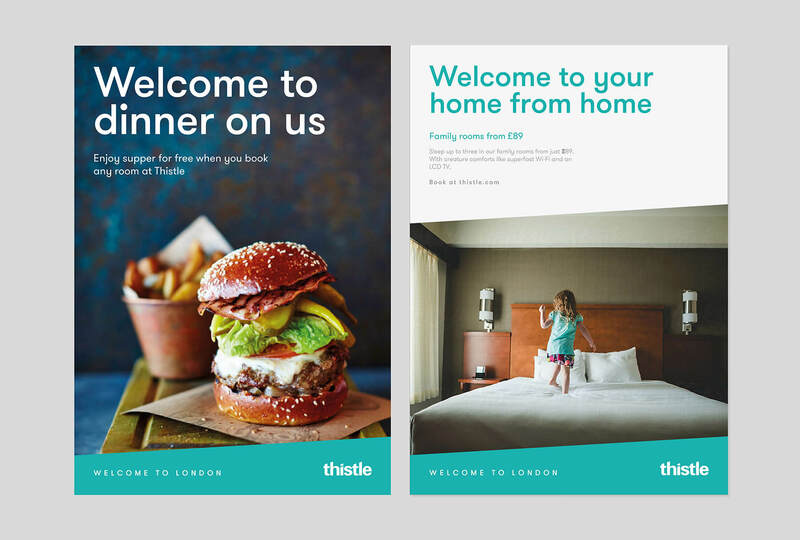 Brand guidelines were delveped in tandem with the new campaign "Welcome to London" to carry through the feeling of friendly, welcoming, approachable hotel that you can feel yourself within. 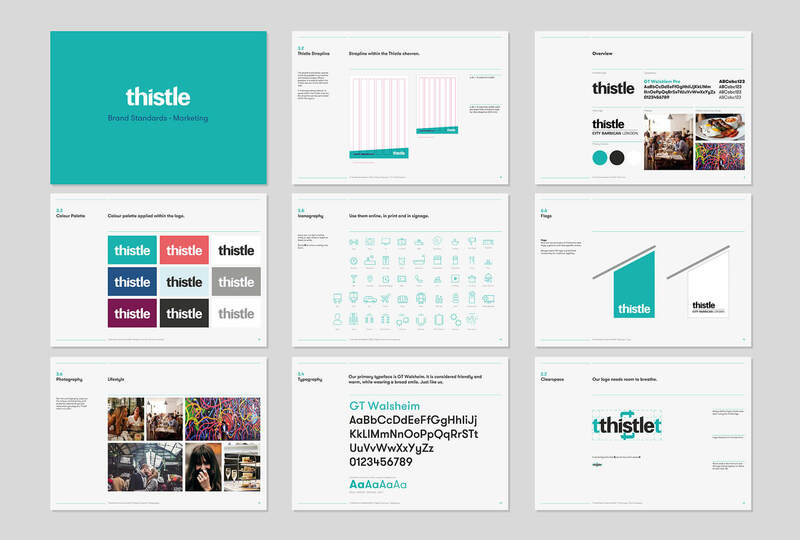 The end result is a 116 page brand guideline giving a detailed insight on thistle hotels brand values, how to use their brand assets, advertising guidelines and layout templates.